drivingandlife: Future of Falcon? We're On The Money! 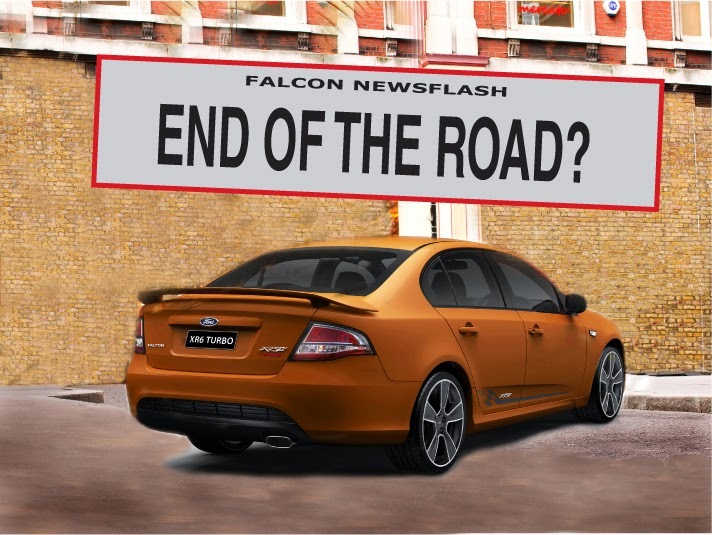 Back in April 2011 DRIVING & LIFE predicted the 2016 Falcon would be the last indigenous Falcon designed and built here. That prediction was created by common sense and from a deep involvement in the auto industry for almost 40 years. 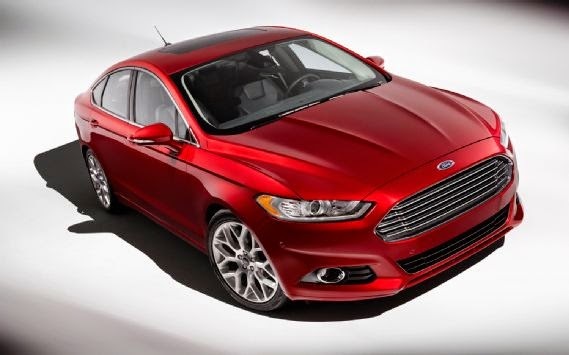 Then just over a year later in June 2012 DRIVING & LIFE suggested the final Falcon would take the form of the next Fusion, designed in Detroit. Now, we see the last-ever Falcon in photos released by Ford Australia, and its pretty much what was pictured right here. 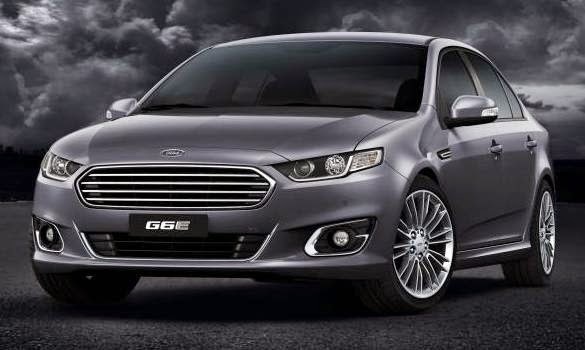 It's always nice to be proven right, but once again DRIVING & LIFE will say that as sad as we are to see the fantastic efforts and skills of the Ford Australia design, engineering and manufacturing teams disappear, I predict the final Falcon will undoubtedly be the finest of the cars created in Broadmeadows, Victoria. Wait for the first driving reports by the Australian media. I'm confident they will be raving about the car - what a sad reality.